Home › astronomy › Why are women from Venus. Why are women from Venus. 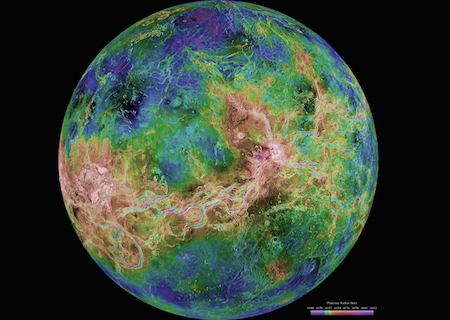 Amazing #Astronomy fact; Years are faster than day, for Venus, why are women from Venus. 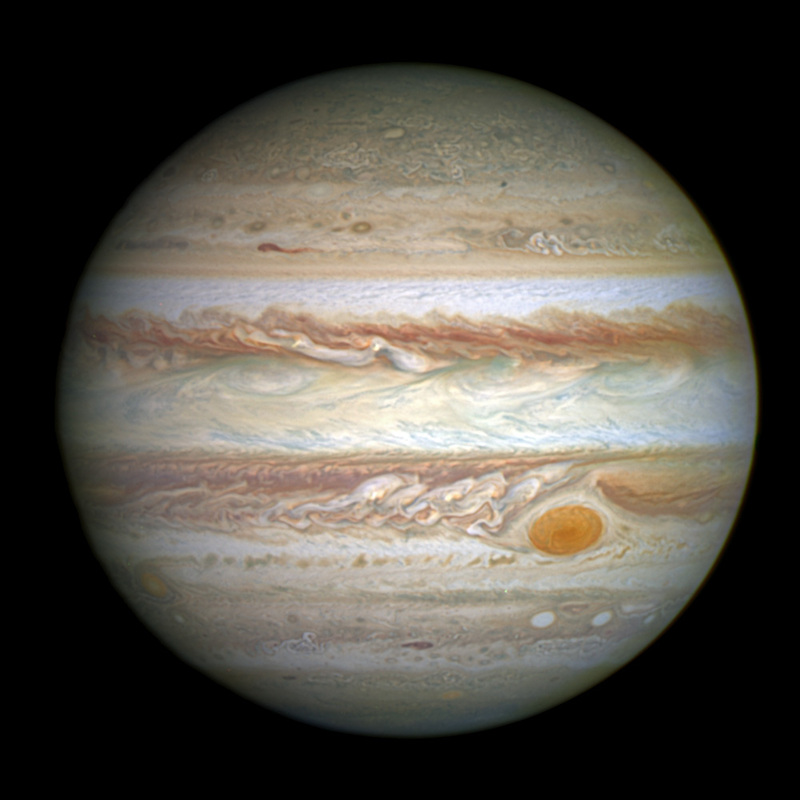 There is only one planet in our solar system which rotates opposite to how all other planets rotate. You guess it right, Venus. Explains why women are from Venus. You don’t get that? Its a very strange planet. The planet where the length of the year is shorter than one single day. Thats right, it takes earth to complete 225 days for Venus to complete 1 year. But it takes earth to complete 243 days for Venus to complete 1 day. Years are faster than day, for Venus. And nobody (other planets) is that slower than Venus. Give your women their time, they need to be slow. Venus is earth’s poisonous twin; Of all the solar system’s planets, Venus is the closest to a twin of Earth. The two bodies are nearly of equal size, and Venus’ composition is largely the same as Earth’s. The orbit of Venus is also the closest to Earth’s of any solar system planet. Both worlds have relatively young surfaces, and both have thick atmospheres with clouds (however, it’s worth nothing that Venus’ clouds are mostly made of poisonous sulfuric acid). why are women from Venus so angry; Because the bulk of its atmosphere is made of carbon dioxide, an extreme greenhouse effect is warming the surface of Venus. Temperatures there can reach a scorching 870 degrees Fahrenheit (470 degrees Celsius). They are always tensed; The air pressure on the surface of Venus is extreme — about 90 times higher than the pressure at sea level here on Earth. They often visit the Lord; Venus is rare among the planets in that we can see it cross in front of the sun. Only Venus and Mercury do this from the vantage point of Earth. They are the most speculated about. Oh Venetian women; they can tear you apart with their fury, winds swipe across Venus at super-fast speeds that can reach 450 miles an hour (724 kph) in its middle cloud layer. These Venusian winds are faster than the speediest tornado on Earth. Jupiter is the fastest, despite of being so fatso. In 10 hours it completes its days. A reason why they bulge at the belly. Talk about men from Mars, Mars has almost same amount of time in its day, as does earth, only 41 minutes more than earth day. 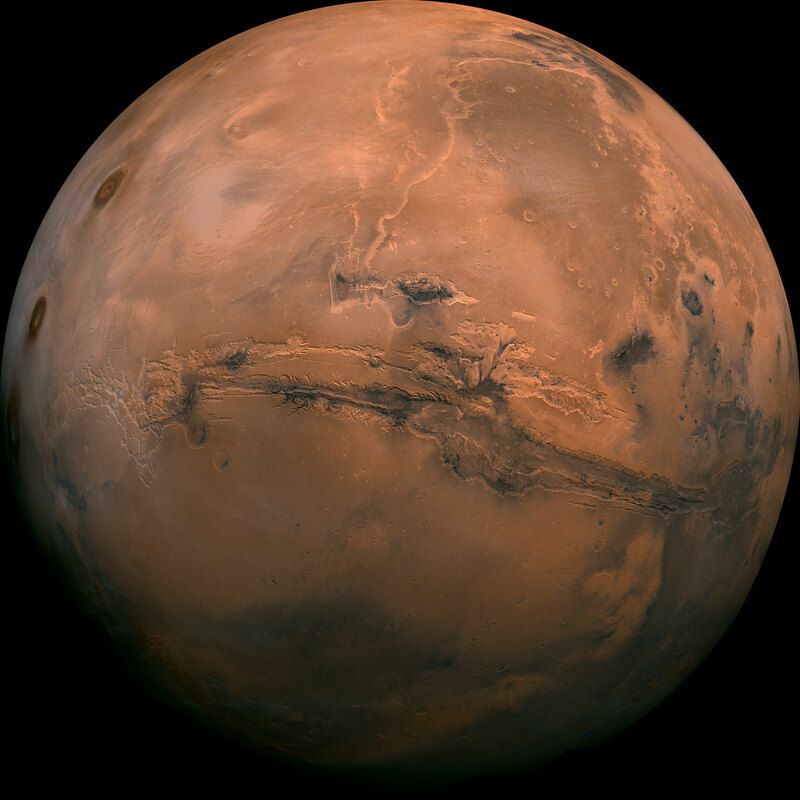 But Mars takes twice as much time to complete one year around Sun. Nothing much special about men from Mars, but they exhale CO2. The thing that can kill you if you spend more time with men.